The Gira Sensotec and Gira Sensotec LED provide greater security in the dark by automatically switching on an orientation light when they detect motion in the long range. The Gira Sensotec uses dimmed room lighting for this function, while the Gira Sensotec LED features an integrated LED orientation light for this purpose. 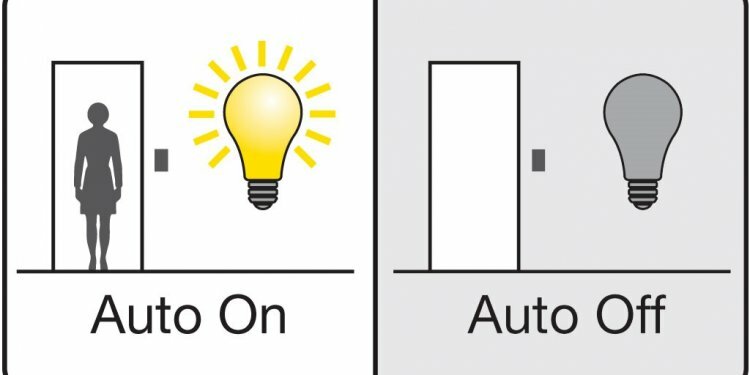 If required, room lighting can be switched on undimmed without contact when motion is detected in the close range of 5 cm. The Gira 360° presence and motion detector offers a number of functions for automating lighting. First and foremost is the reliable detection of movement, but the presence and motion detector may also be used simply as a twilight switch. The Gira automatic control switch 2 provides even more convenience and safety in and around the building. A new detection lens with double sensors significantly improves the detection field and detection quality. High-tech. Undercover. Protected from wind and weather under a waterproof dome, the Tectiv monitors the property and switches on the outside lighting immediately if motion is detected.